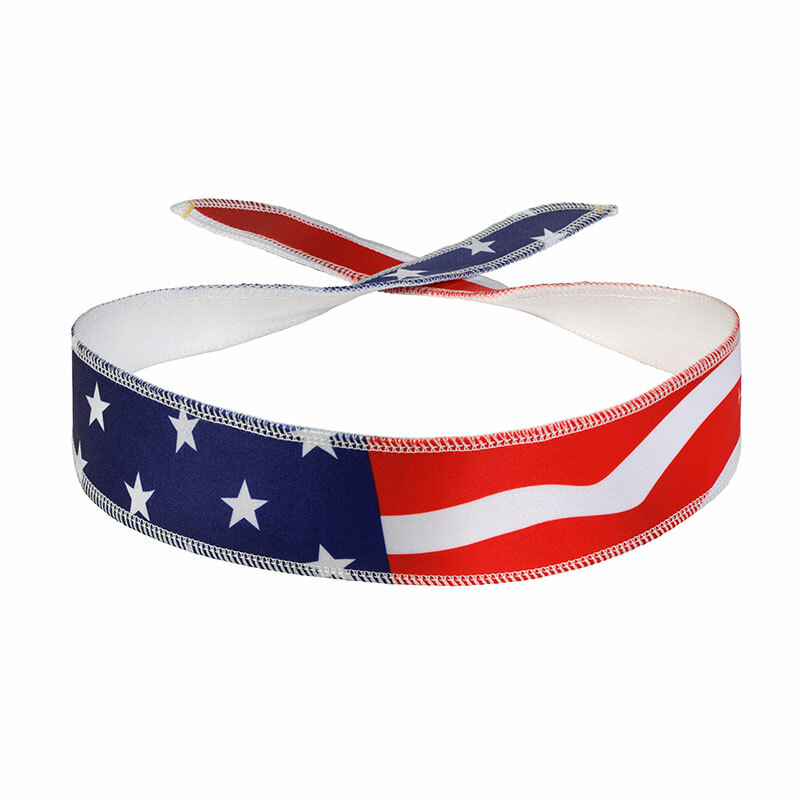 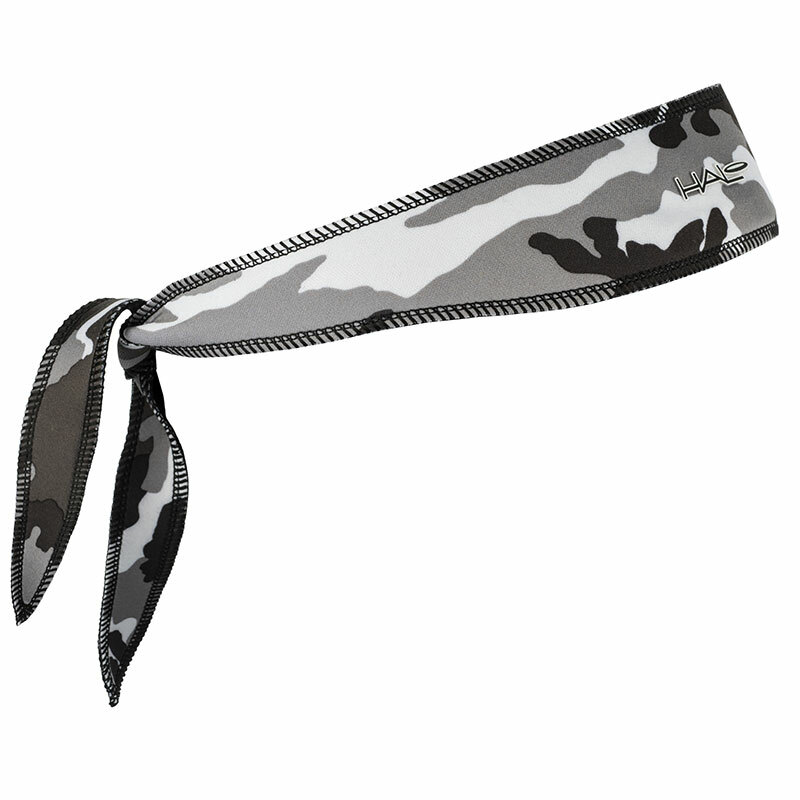 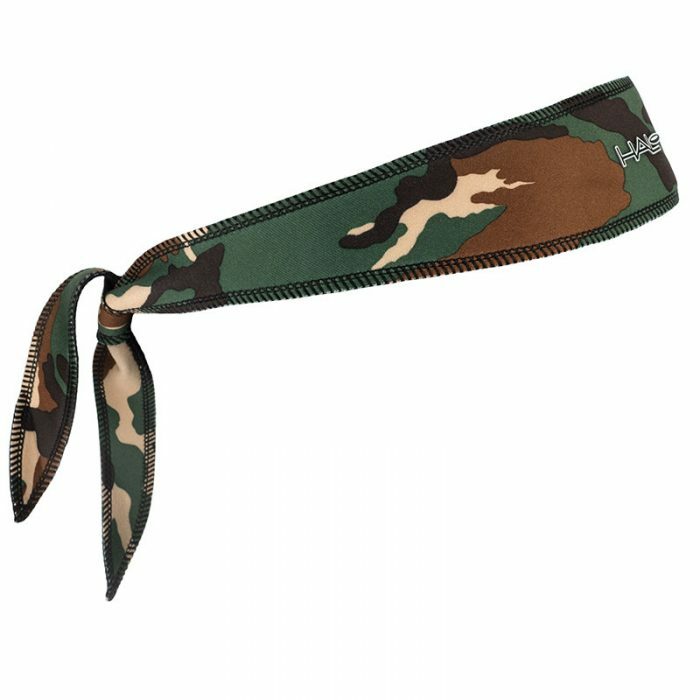 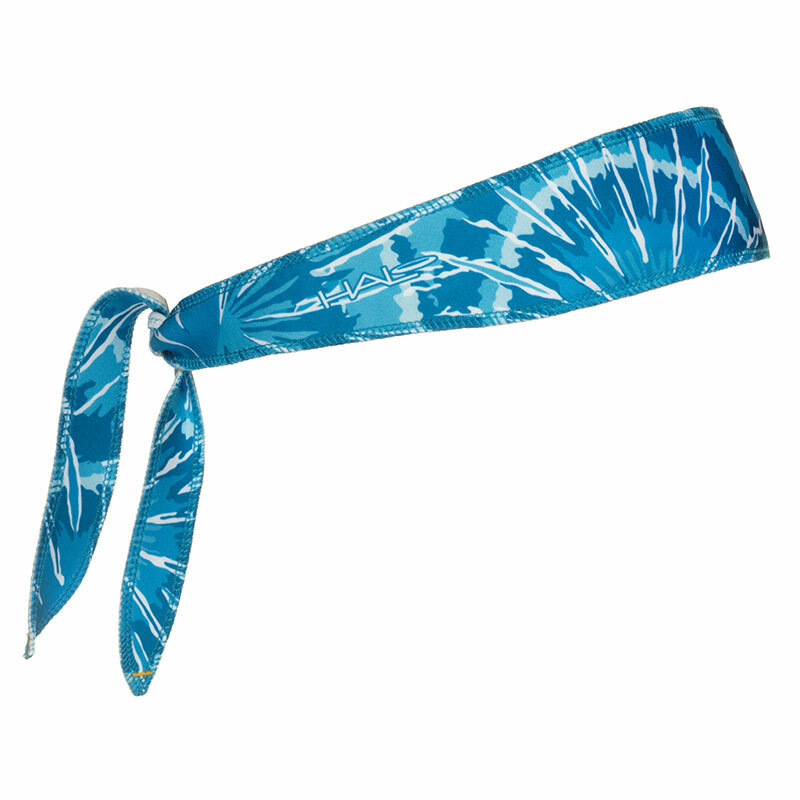 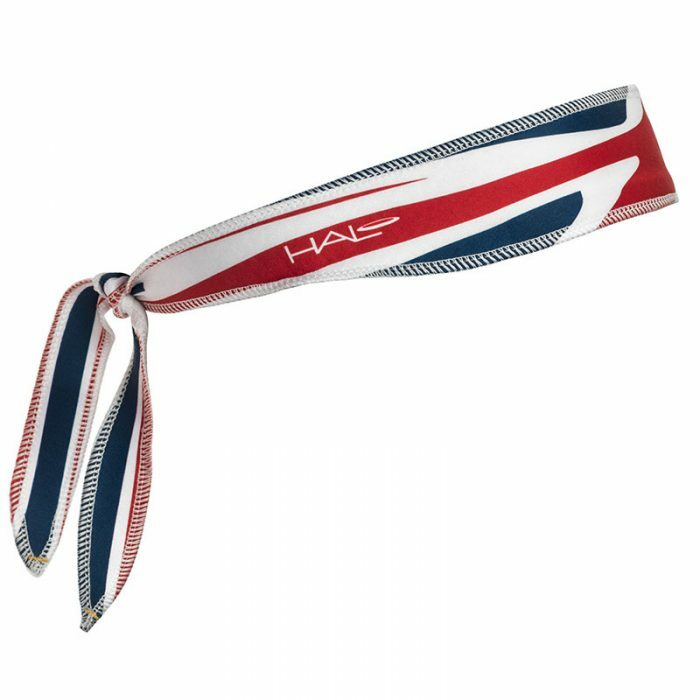 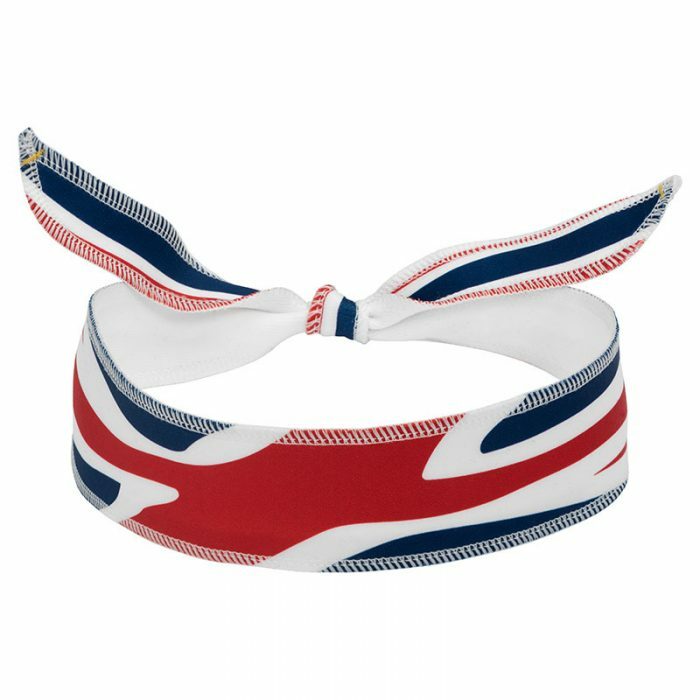 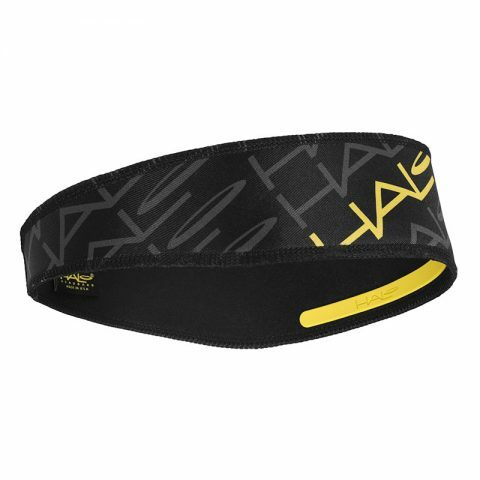 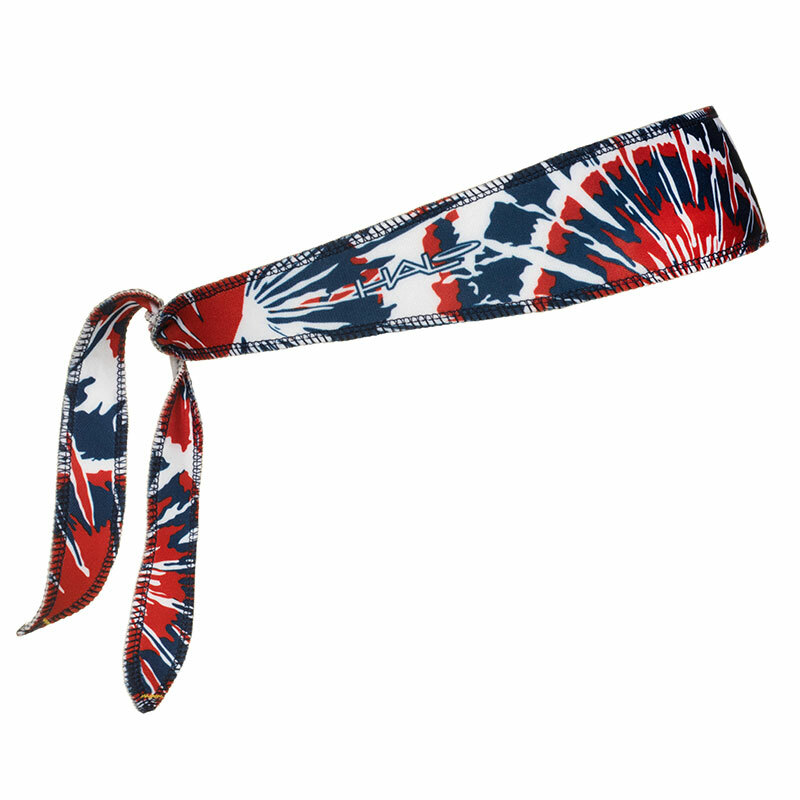 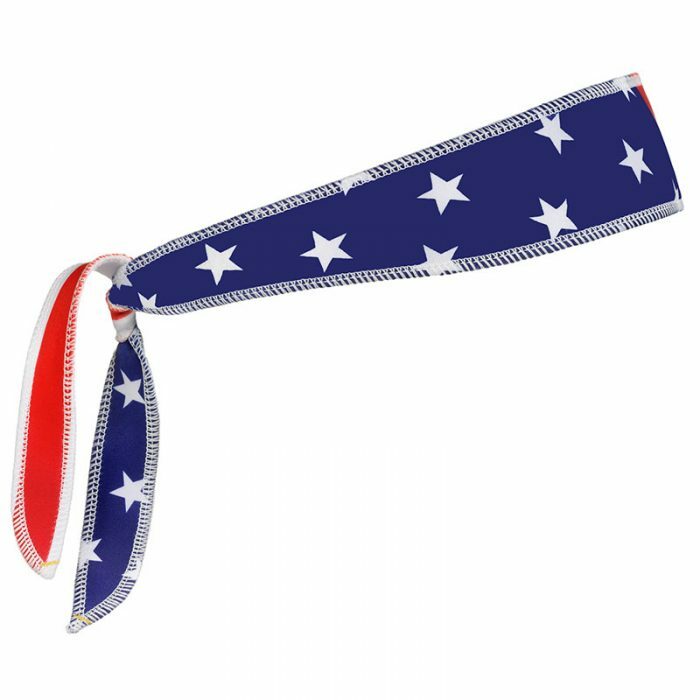 The Halo I Headband, our original design sweatband is still very popular and fits every size head. 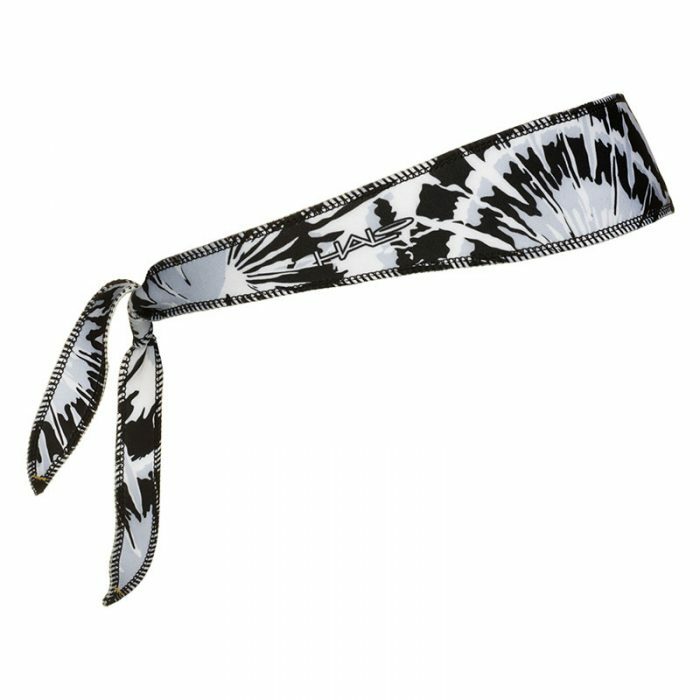 from the eyes and face. 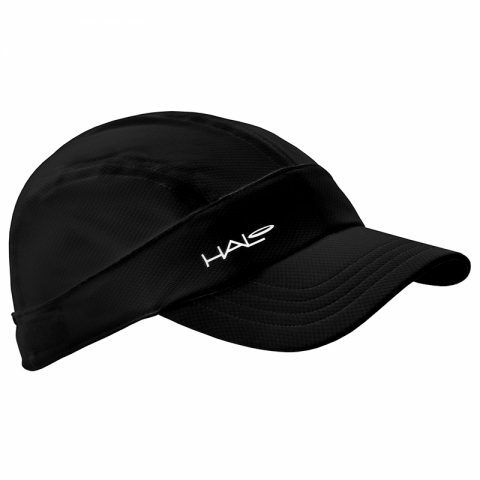 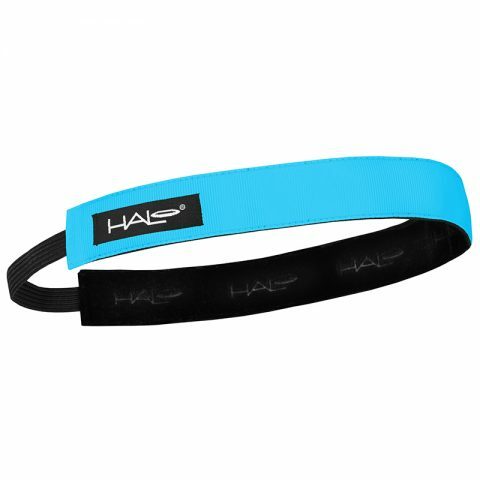 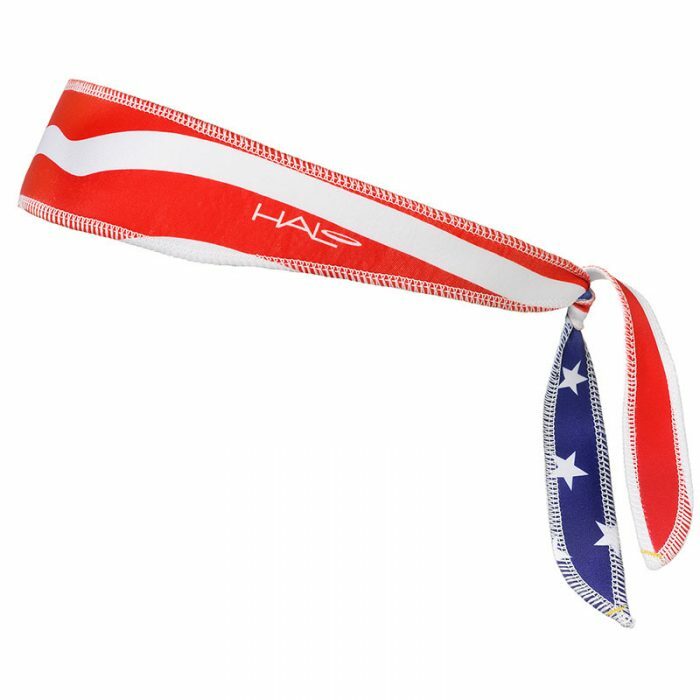 Halo Headbands perform as advertised, or your money back. 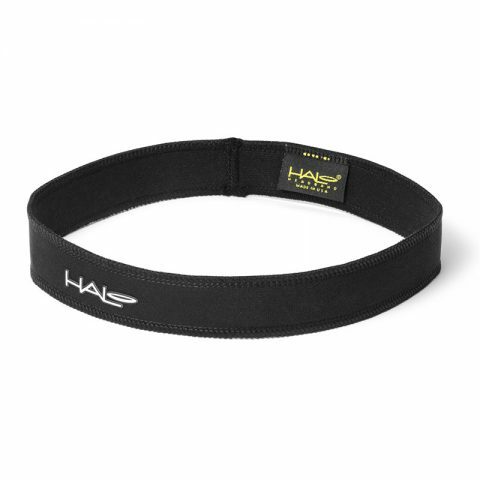 We challenge you to find a product that works better.